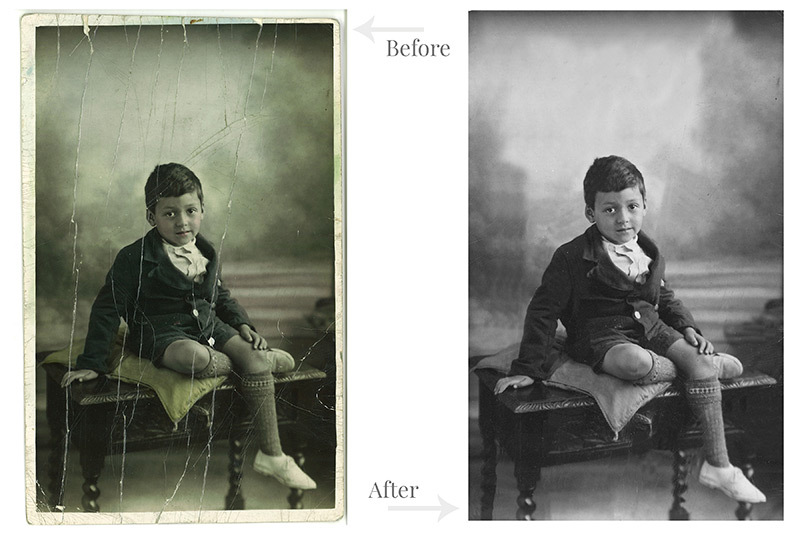 Do you have any old family photos that need retouching? 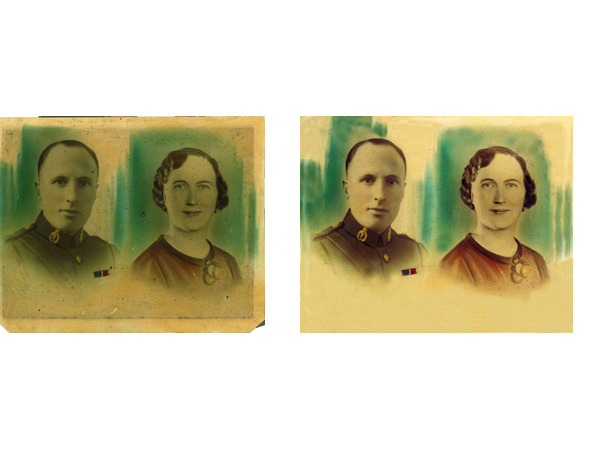 We are highly skilled at removing scratches, creases, dents, stains and marks from photos, talk to us in the shop if you have a specific request and we'll see what we can do. No two jobs are the same and we can only quote on seeing the work that needs to be done. 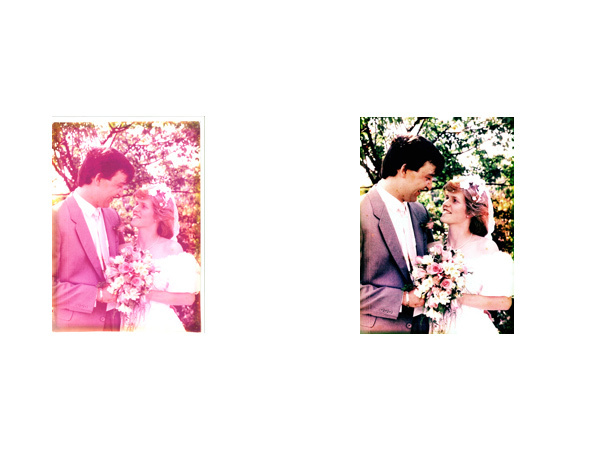 All work is carried out here and our prices are very competitive. Some jobs may be a lot simpler and cheaper than you may expect.